Bailey Tree has a solid reputation built on excellent service. Contact us to remove trees, grind stumps, or provide proper pruning. 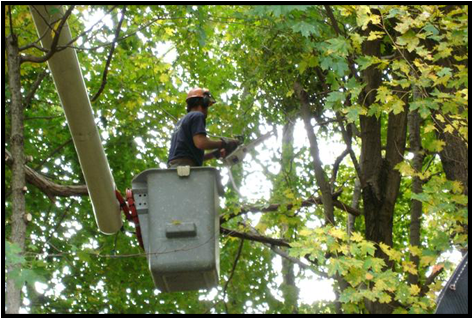 Residential and commercial property owners rely on our experts for advice when it comes to caring for their trees. We have references from hundreds of satisfied customers. 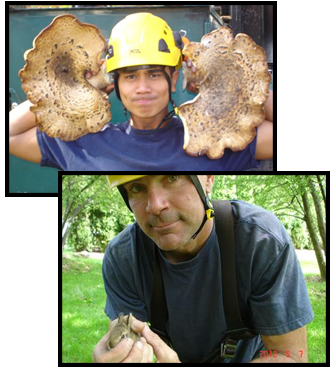 From the largest, trickiest tree removal to the most delicate ornamental pruning, Cory Bailey and the team at Bailey Tree are dedicated to providing top-quality tree care. Contact us today for a free estimate. Bailey Tree is a local firm which is small by choice in order to provide quality work at reasonable prices. We have many loyal customers who trust our expert, reliable and safe service. Our talented staff is friendly and experienced. Our attention to detail and our honest assessments of your trees means you can expect excellent service. We work year-round everywhere in Fairfield and Westport and offer midwinter discounts. The owner, Cory Bailey, is on every job and works with his conscientious staff. He is a Fairfield native and graduated with honors from Fairfield University. He's a licensed arborist in Connecticut and has a lifelong love of the outdoors. He spent years logging and doing tree work in Maine, Oregon and northern Connecticut before establishing Bailey Tree in 1988. Call or email for a quick and free estimate for tree removal, beautiful tree pruning and expert stump removal.